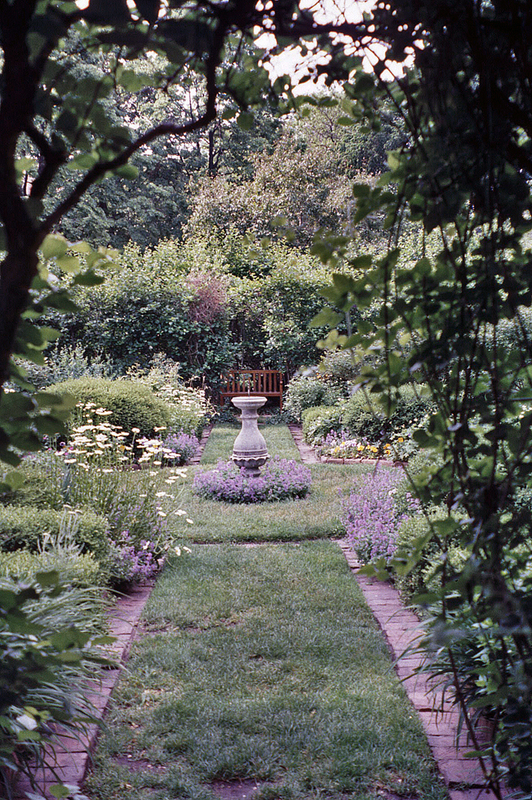 Conceived under the leadership of the Drama League of America, landscape architect Jens Jensen developed designs for a memorial garden on the tercentennial of William Shakespeare’s death. 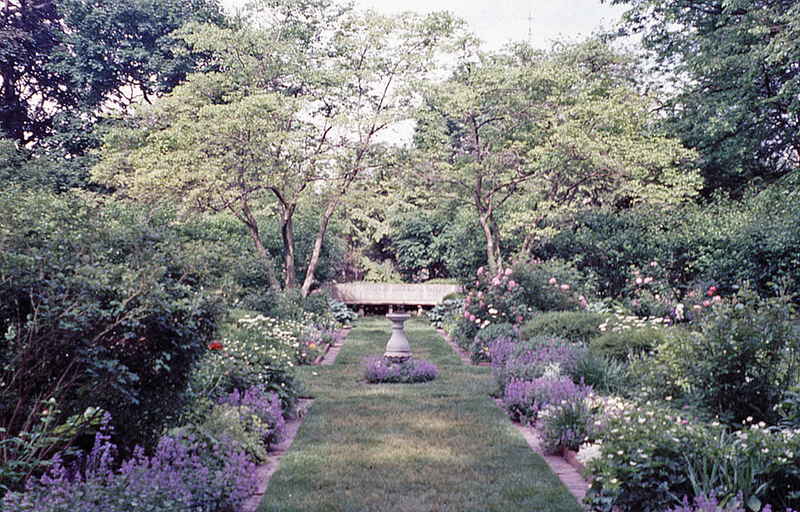 Situated on the campus of Northwestern University, the idea was adopted by the Garden Club of Evanston. 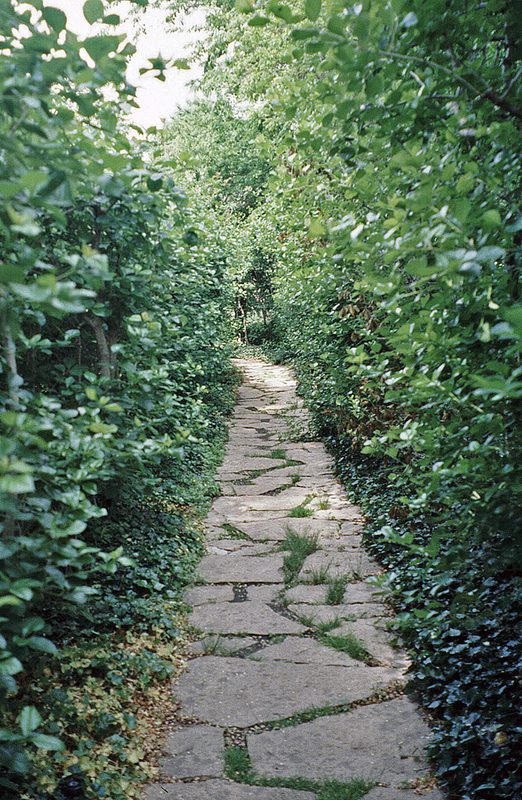 Located on the site of a former trash dump, the 70 by 100 foot hedged- garden was constructed between 1916 and 1930. 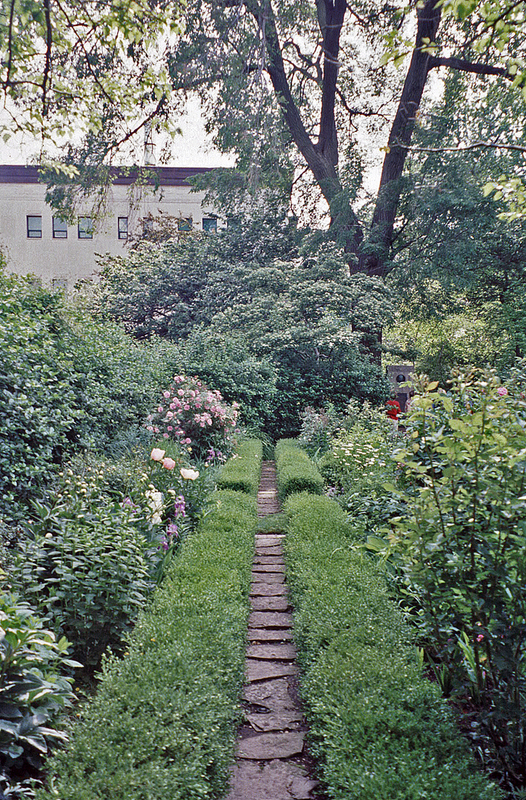 Recognizing Jensen’s interest in drama, as evidenced by his masques staged as annual rituals, the idea of such a garden was a logical extension of his work. Here Jensen’s solution was a design that would “express a sentiment in honor of the memory of the great poet,” while also selecting a plant palette common in Elizabethan England. Providing a dignity of setting, Jensen surrounded the garden with a woodland border so the garden with its simple beds of flowers could become a sun-opening in the woods. Features included a sundial and fountain (designed by the Burnham brothers). 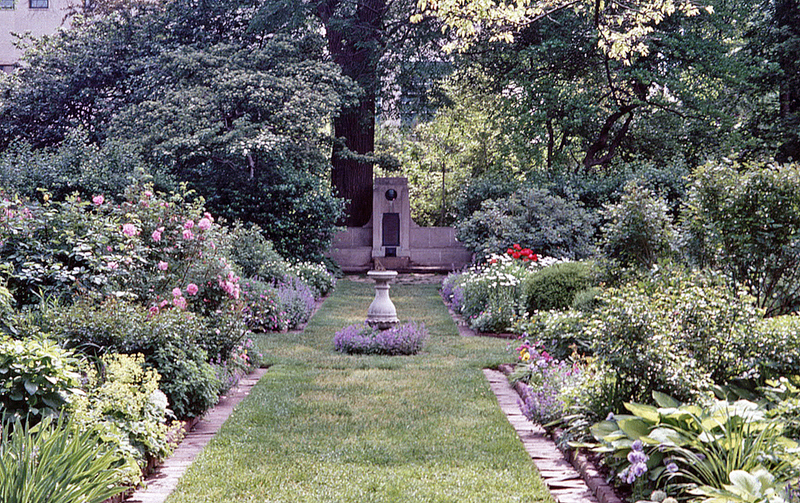 Since its dedication in 1930 the garden has been maintained by the Garden Club of Evanston. It was listed on the National Register of Historic Places in 1988.